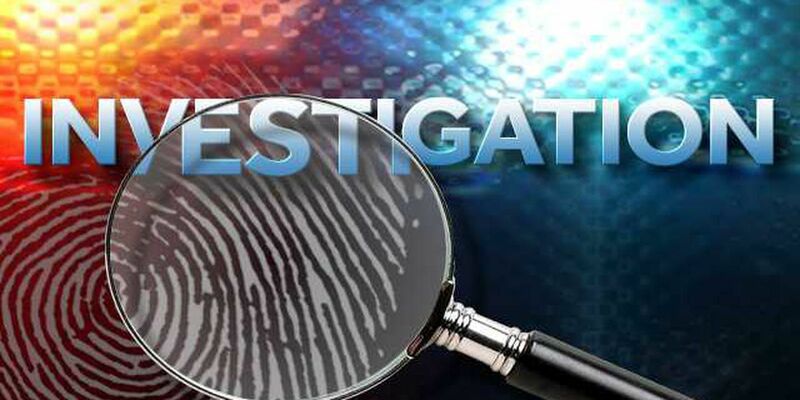 SPARTANBURG, SC (WYFF) - The Spartanburg County Coroner’s office is investigating skeletal remains found in a field by work crews. Coroner Rusty Clevenger said his office was called Thursday about 12:45 p.m. to an area behind the old Coca-Cola plant on West Main Street. A work crew removing brush and overgrown vegetation found the remains earlier that morning, police said. Clevenger said the remains had been there for more than a year. His office is working to make a positive identification and to find out how the person died.